Arjun Reddy, that has created waves at every awards function in the Telugu industry this year, will now have a Hindi remake. The film, which was slated to go on floor in Mumbai later on, has been advanced and shifted to August. The film’s earlier schedule was expected to clash with the delivery of Mira Rajput, who is expecting her second child with Shahid Kapoor. The arrival of Shahid’s second born is hardly a few months away with Mira Rajput already in her final trimester. However, Shahid Kapoor is yet to wrap up his final commitment which is to kick off the first schedule of Sandeep Vanga’s Arjun Reddy remake. Owing to the clash and considering that Shahid also cancelled his babymoon, earlier, the makers want to make it all easier for the actor. Hence, they have decided to retain the first schedule in Mumbai itself. In fact, the Arjun Reddy makers are planning to erect the sets in a Mumbai studio so that it is easier for Shahid Kapoor to spend time with his family, at the same time also wrap up this schedule of Arjun Reddy. It is expected to be a 40 day schedule that will kick off in the month of August. 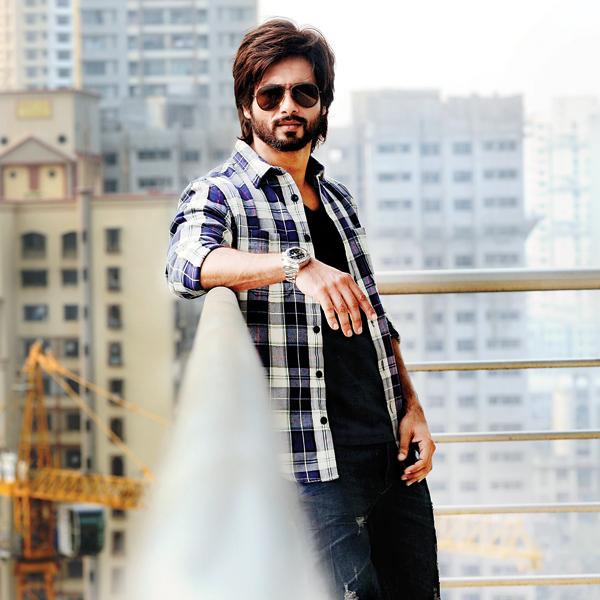 As for the second schedule, Shahid Kapoor will continue shooting for the same later this year. The makers are yet to find a location where they will kick off this schedule. The actor will resume Arjun Reddy remake after a short paternity break that he will be taking after the arrival of his second born. Arjun Reddy remake is also said to feature Tara Sutaria as the leading lady and it is expected to release some time next year. Vijay Devarakonda and Shalini Pandey played the leads in the original with the actor even bagging Filmfare award for Best Actor. Also Read: This picture of Shahid Kapoor’s wife Mira Rajput and their daughter Misha is cuteness overload indeed! Can Chris Rock Save An Adam Sandler Movie?